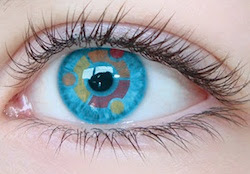 If you are coming from Windows, you have dozens of high-quality photo-editing suites to choose from. Apps like Photoshop, though used by professionals all over, aren't really that easy on the pocket. Also, most of the image editing apps on Microsoft’s platform are closed-source and pricey. On Ubuntu, however, almost all the image-editing apps are free. Not only that, they are open-source and can be shared with everyone in your family without the licensing hassles. In fact, many of these apps are widely used by many users who have switched to the light side. 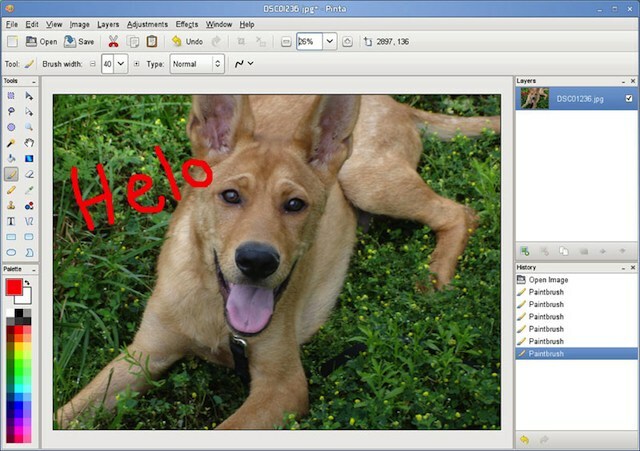 Pinta is an amazing new image editor for Ubuntu. 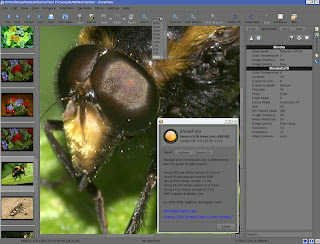 Modelled after Paint.net, this open-source app serves as a great alternative to GIMP. Pinta comes with drawing tools, complete history, unlimited layers, and more. It comes with over 35 image effects and adjustments making it quite useful for amateur photographers too. Though not as feature-laden as GIMP, it does, however offer a nice-looking multi-panel UI that is very convenient to use. That said, Pinta is not even as remotely stable as GIMP. It’s stable though but it doesn't offer the same reliability as GIMP. GIMP is by far one of the best image editing apps out there for any platform. Built with a highly customizable interface, this open-source tool lets you take your photos to the next level with its huge repertoire of editing tools. GIMP can be useful for photo enhancement, digital retouching, and more. 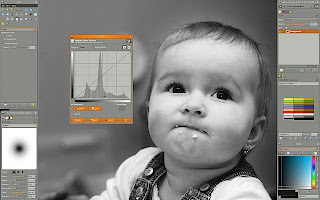 Since the tool also comes with a RAW processor, you can use it to edit pictures that you took on your DSLR camera. GIMP is flexible, reliable, and can be freely distributed amongst peers and family. Being free and open source, it can even be used in photography classes. Overall, it is one of the best choices if you’re looking to edit or retouch photos. It’s powerful, fast, and free. 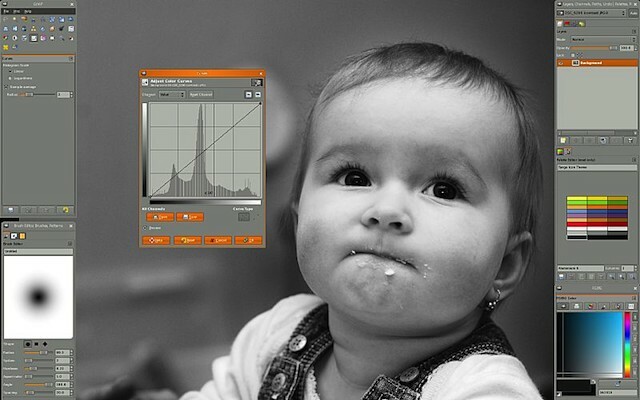 Fotoxx is a free tool for improving digital photos. The application comes with a lot of interesting features like allowing users to create HDR photos, adjust photo brightness and color intensity, sharpen, resize, change brightness levels and more. The photos can be edited and then burned to the disk using the Brasero disc burning plugin that integrates with the application. RawTherapee is a free tool for optimizing digital images. Since RAW files offer higher color depth than JPEGs, they can be modified and then saved in compressed formats. Also, the app offers various other features like exposure control, color adjustment, metadata editing and more. 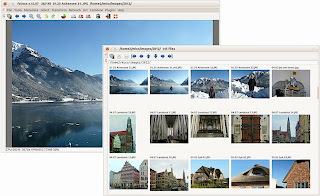 ShowFOTO is an image editor for the digiKam project. 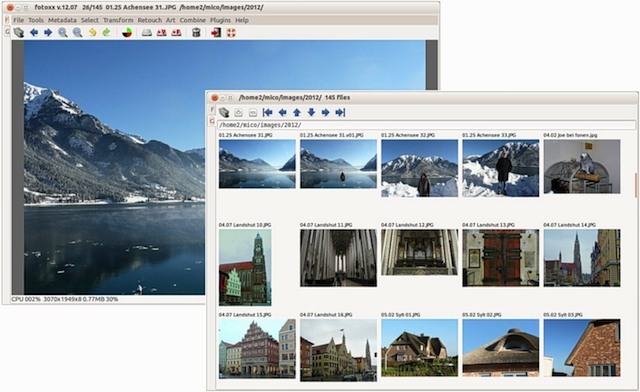 Despite being a part of the digiKam project, it is a stand-alone application and doesn't require any other software for it to run. The free app comes with all the standard image-editing functions like filters, effect, transform, metadata editing and more. Though not as feature-laden as other applications on the list, it does prove to be a good lightweight tool for your photo editing needs. Shout out to Fotoxx. I love how easy it makes creating panoramas. 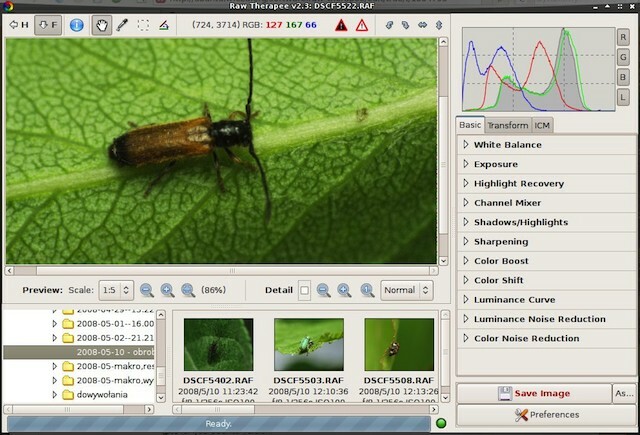 I use Gimp and I tought is the best image editor available in Linux... I never heard about Pinta but I'm gonna try it soon.